Italy’s ex-Prime Minister Matteo Renzi visits GReD. 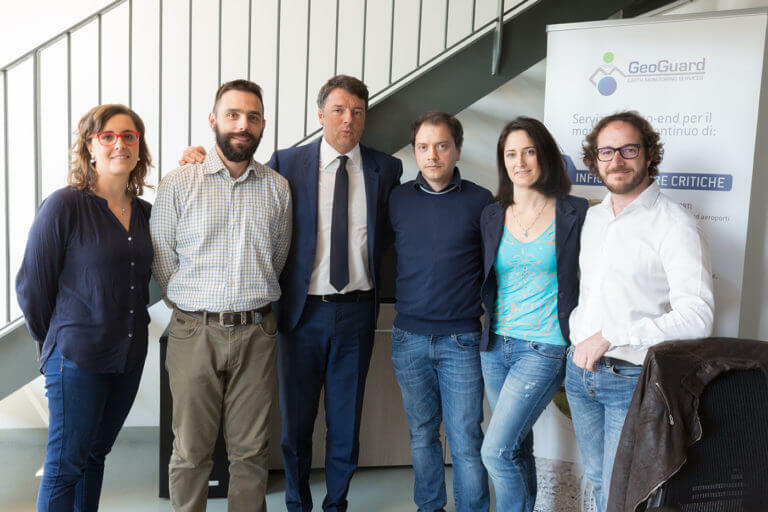 GReD is one of the three innovative companies within ComoNExT visited by the Italian ex-Prime Minister Matteo Renzi on Saturday 22 April 2017. The talks focused on the GeoGuard service (http://www.geoguard.eu/) for the precise, continuous and reliable monitoring of the movements and deformations of critical infrastructures.